For small and medium-sized businesses path IT Australia provide and manage the ongoing cost of technology and IT support needed to use and maintain the business. 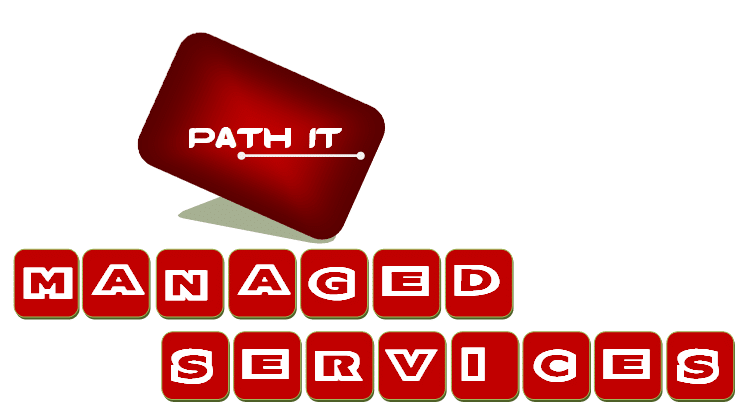 Path IT Australia offers you a better solution with a better rate of services comparing any other IT service provider. Our IT services program, gives you the benefits of a managed service provider relationship for all your software, hardware, call center setup and running needs and helps you to keep your cost inside your budget. We also provide services on ITIL management.Such as Incident Management,Problem management, Change Management, Configuration Management etc. 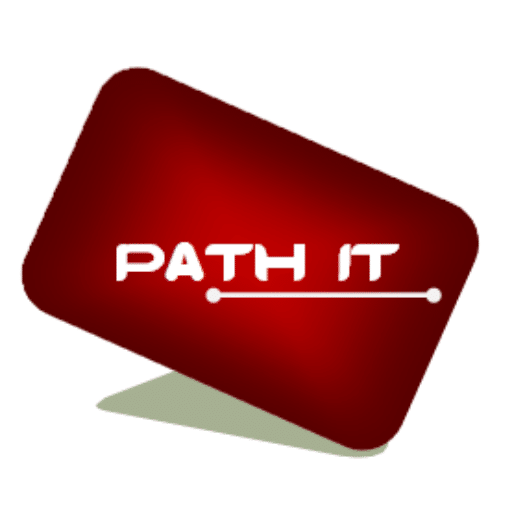 Path IT also specialise in Data center smart hands and technical hands. We provide 24/7 days and 365 days a year smart hands service. •Acting for you in Data Center by completing all smart hands requirement and services. •All technical hands and smart hands after hours or 24/7 a week. 365 days a Year.